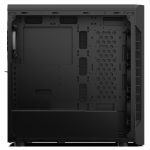 SilentiumPC has just announced the release of an updated version of the Armis AR7 TG case, the Armis AR7X TG RGB case which features a few design changes over the original. 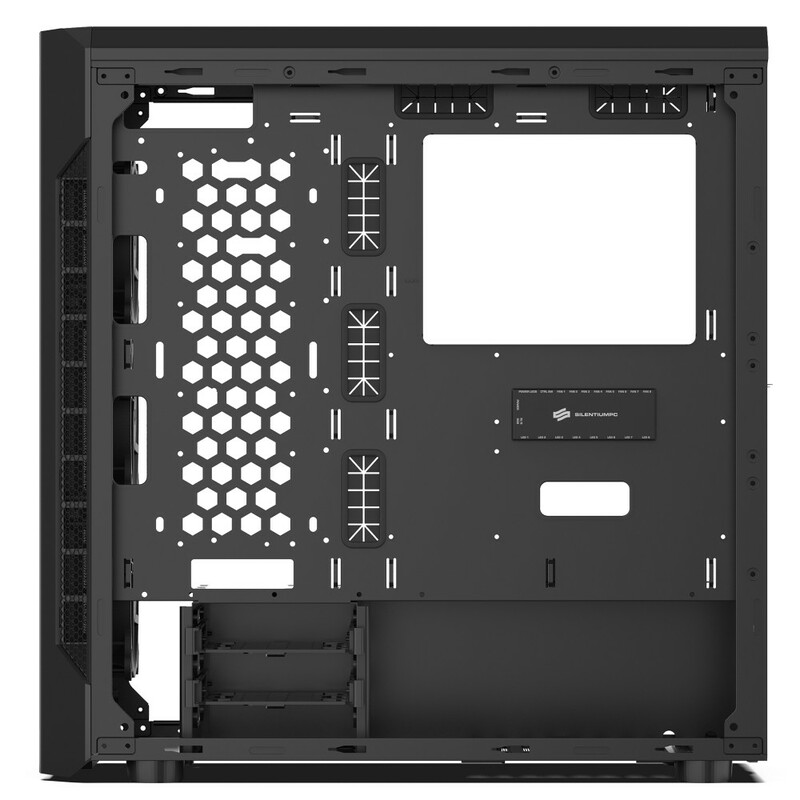 Probably the most obvious is the removal of the 5.25-inch optical drive bays as most case manufactures are doing these days. 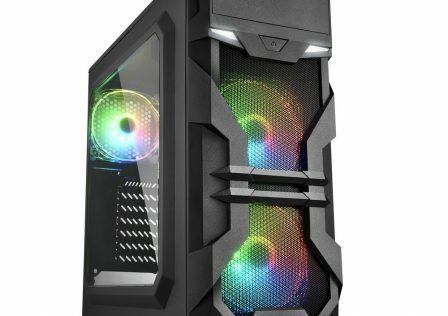 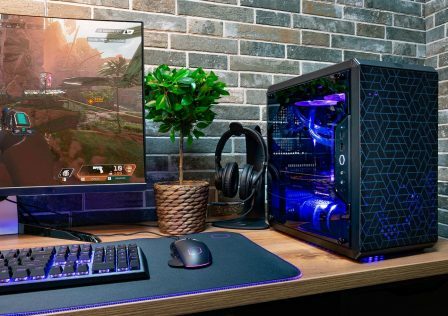 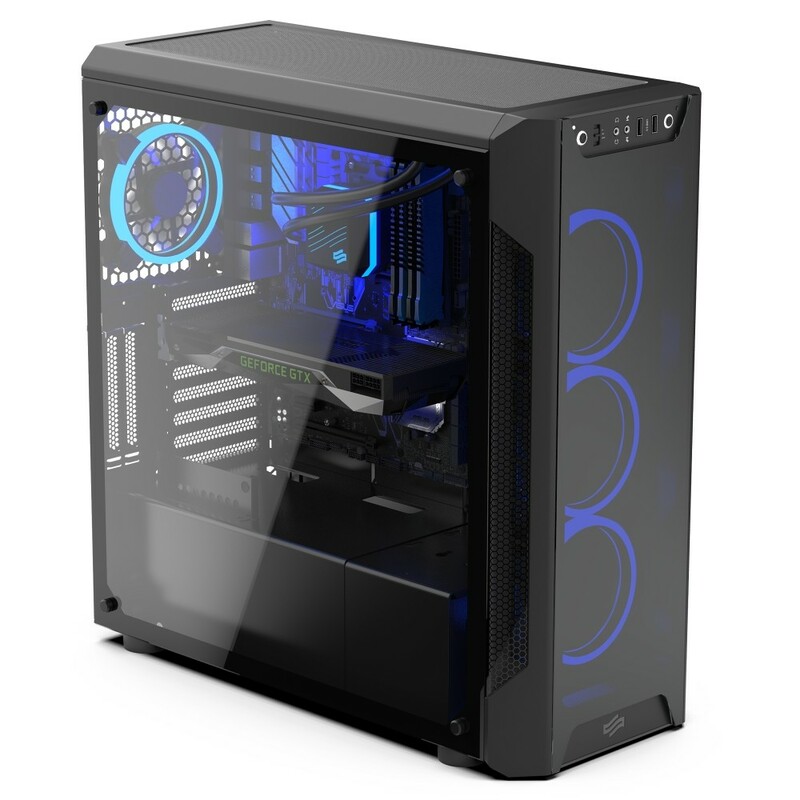 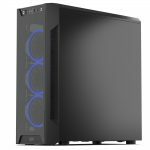 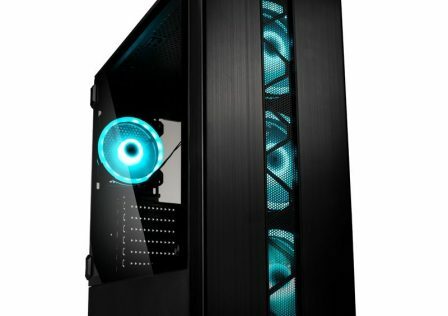 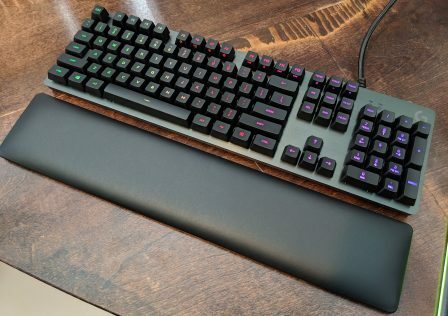 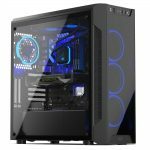 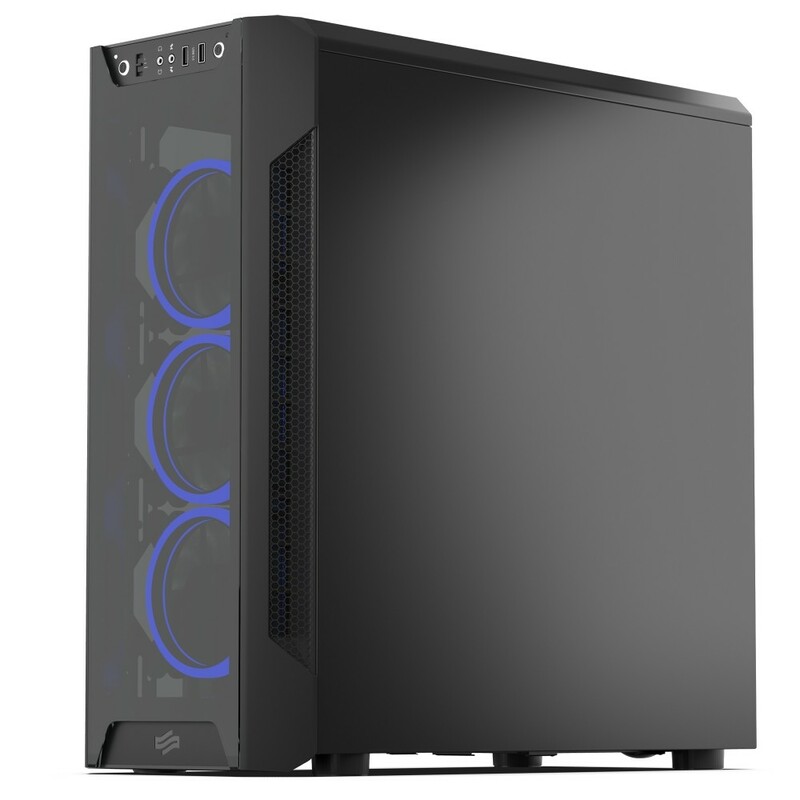 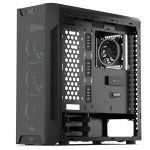 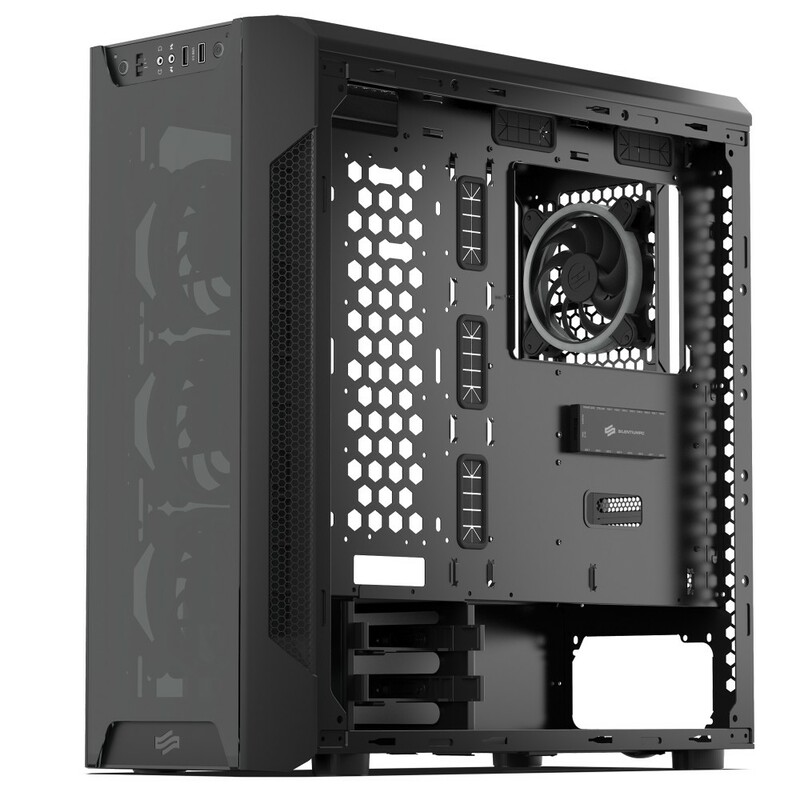 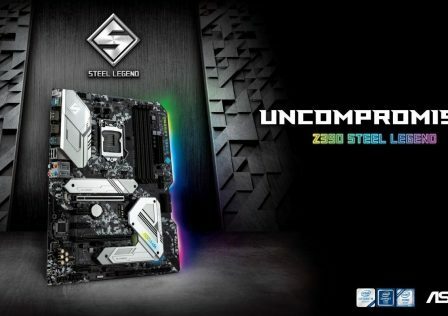 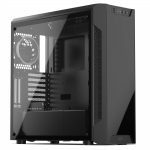 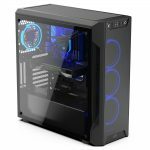 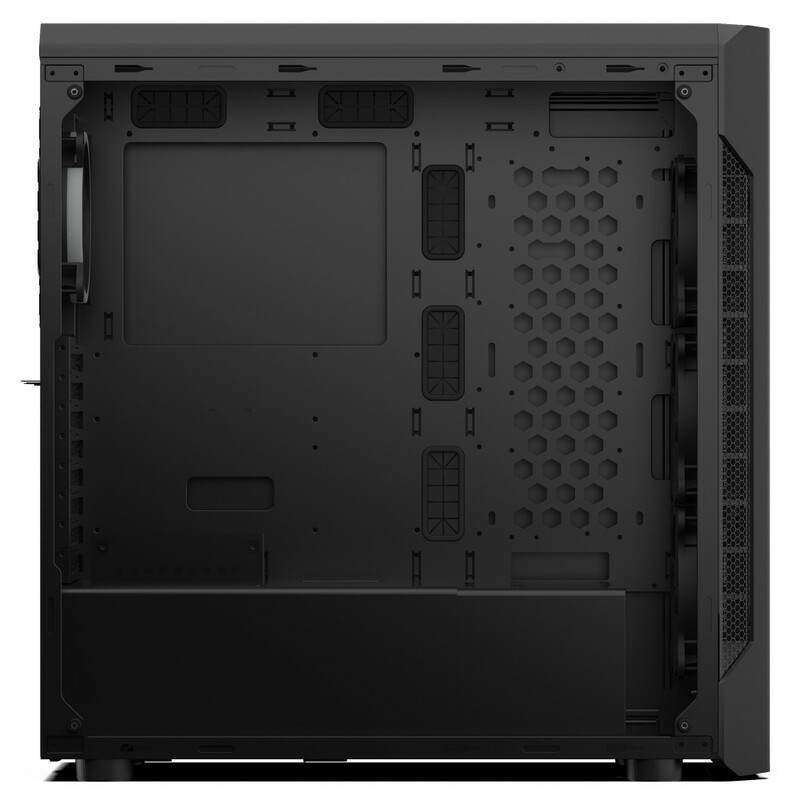 The new case also features tempered glass panels which are smoked to product a stealthy effect while still allowing RGB lighting to easily shine through. 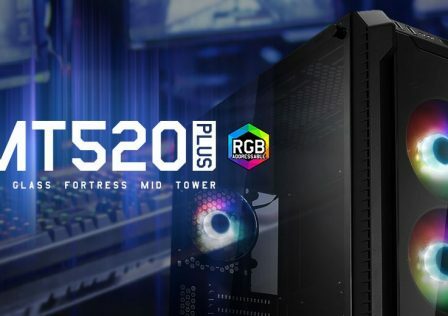 Airflow is a huge priority with the new Armis AR7X TG RGB case. 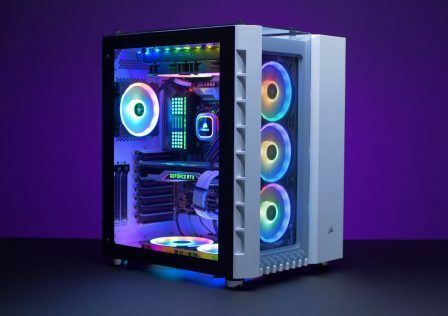 Included are four RGB Sigma HP Corona RGB 120mm fans, three mounted in the front, and a single fan mounted in the rear to exhaust the hot air. 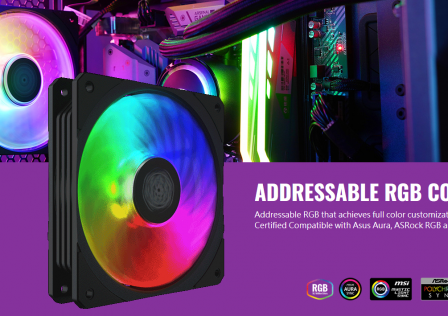 The RGB fan effects can be adjusted using any addressable RGB software such as ASUS Aura Sync, Gigabyte RGB Fustion, ASRock Polychrome, or MSI Mystic lighting. 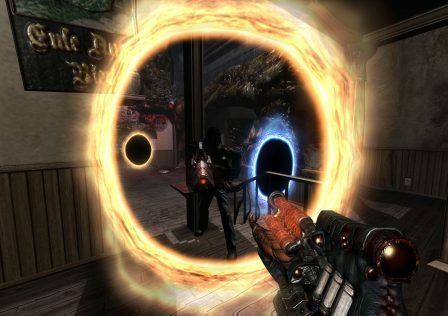 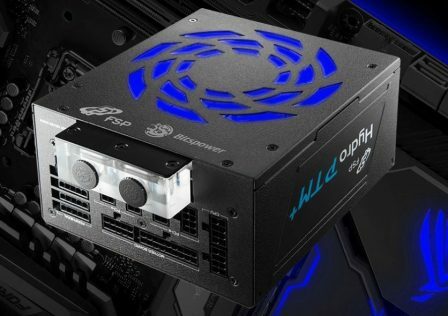 This enables lighting effects to match other components controlled by the motherboard. 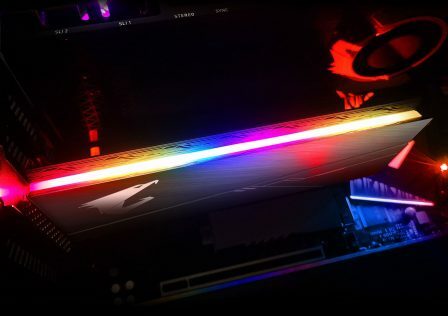 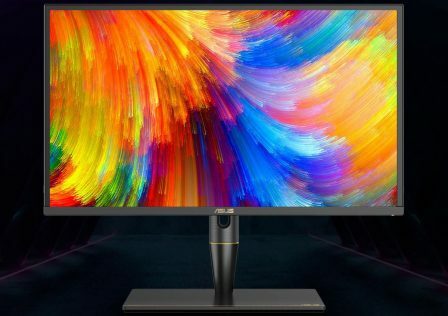 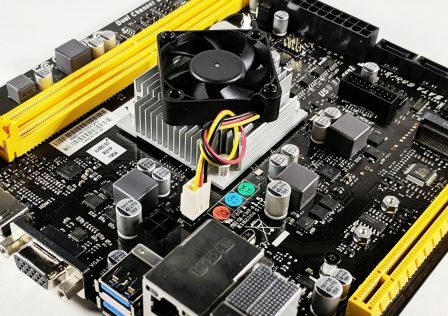 If you don’t have an RGB enabled motherboard, fear not as SilentiumPC has included an RGB controller to manually control lighting options for up to eight devices. 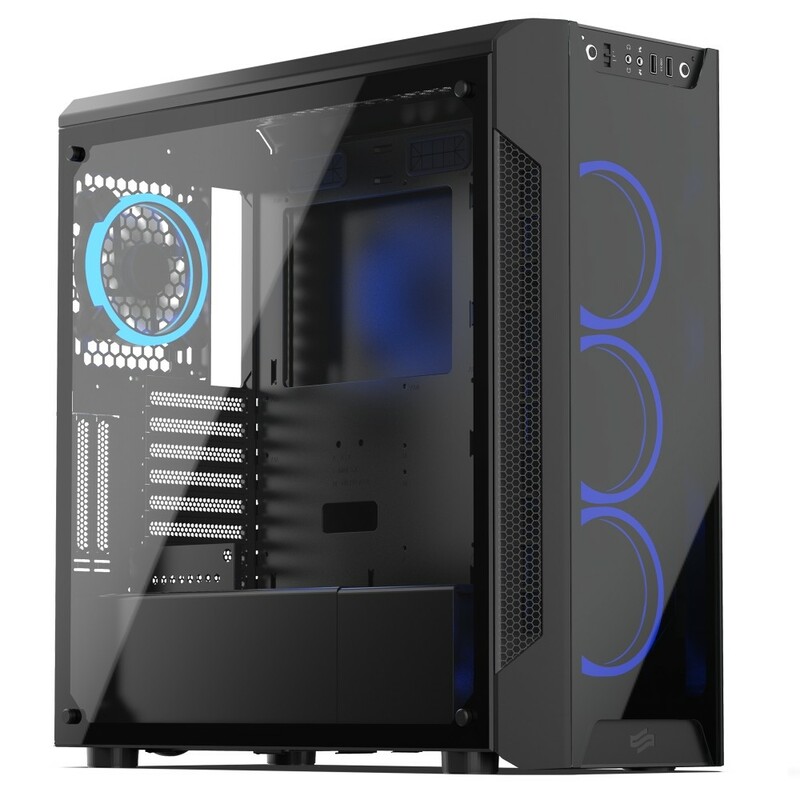 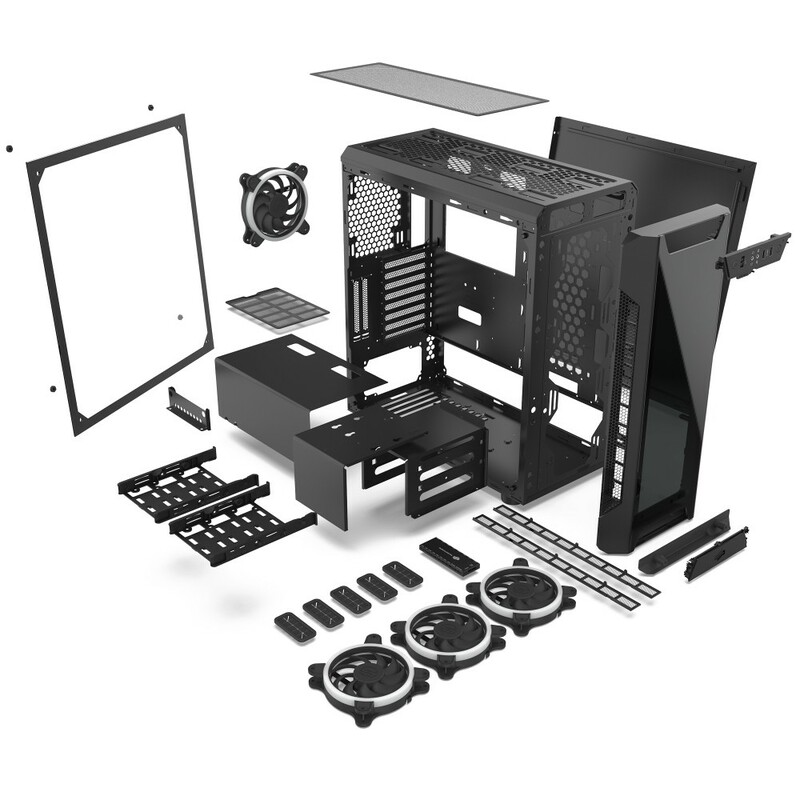 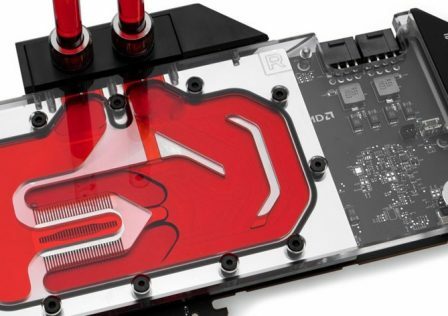 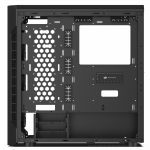 Other cool features such as vertical graphics card mounting, a dual chamber design for component isolation, and water cooling support are just a few more of the case’s many options. 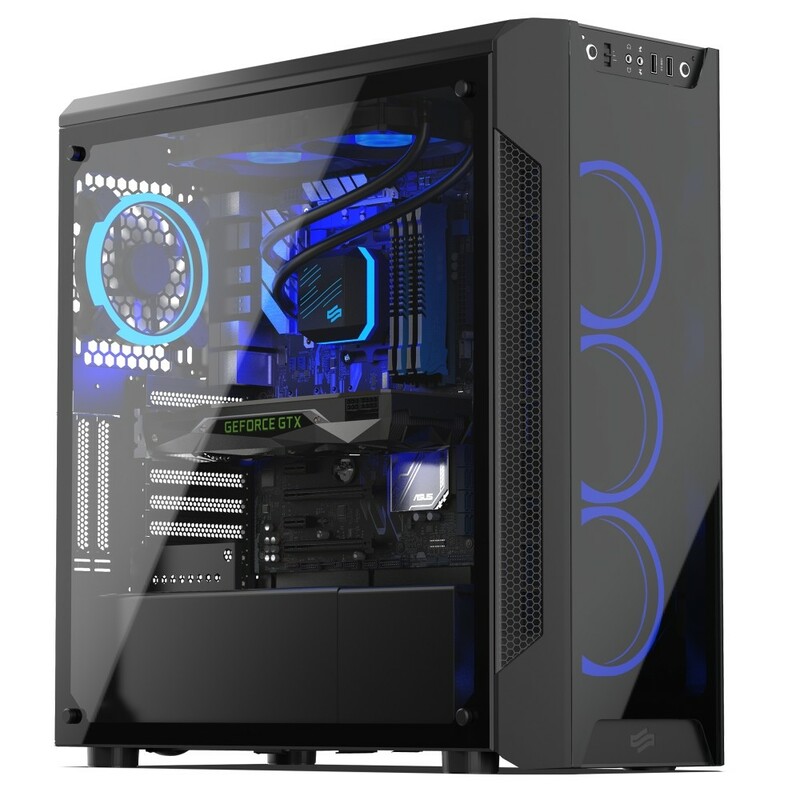 The SilentiumPC Armis AR7X TG RGB is available as of today for 106,90€.